For a limited time, new customers will pay $14.90 for a 90 day plan with unlimited standard calls and texts, along with 17GB of data per 30 days. The plan normally costs $99.90 and is now available at an 85% discount, so customers will only pay $4.97 per 30 days. Customers can also bring their own phone to take advantage of the offer. This offer is available until 11:59pm AEST on 24th October 2018. 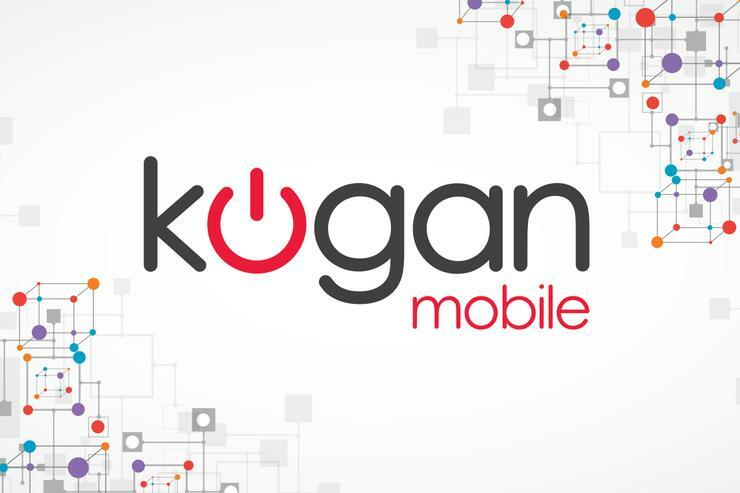 For more information, visit https://www.kogan.com/au/buy/kogan-mobile-prepaid-voucher-code-large-90-days-17gb-30-days/.